Baby mama saga keeps getting better. 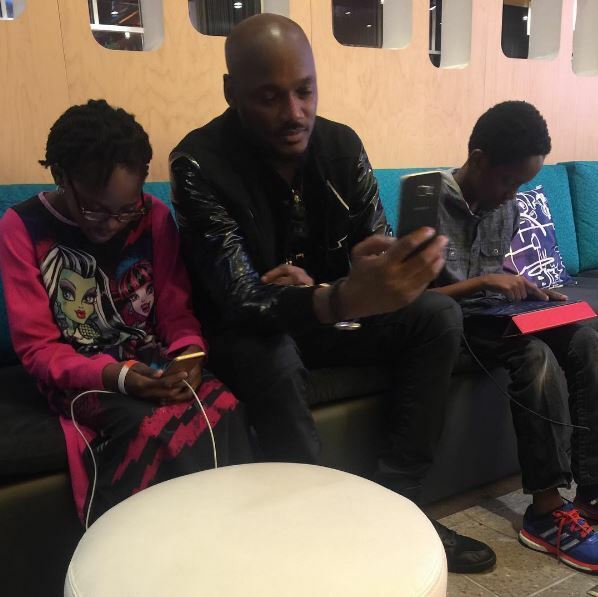 First it was wizkid and Binta Diamond now its Annie Idibia and Pero. 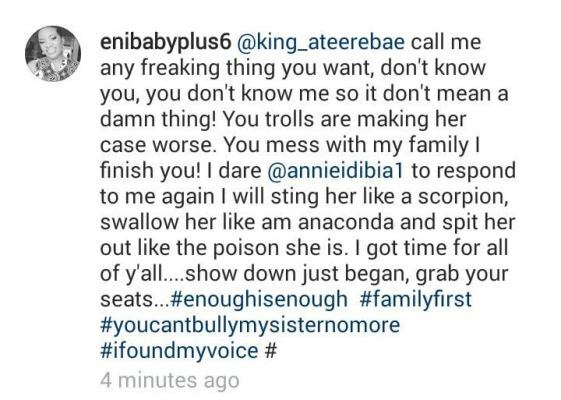 Annie never knew she was waking the Dragon abi na Anaconda according to Pero’s sister when she hailed women who do not keep their kids away from their fathers. 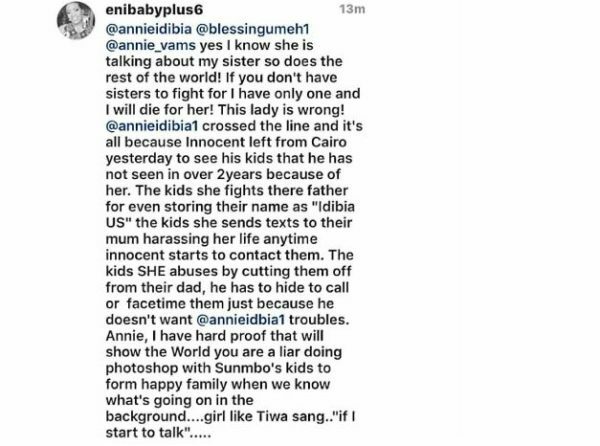 She did that on Instagram giving a shout out to Sunmbo(one of 2baba’s baby mama). You can trust fans they linked the comment to her pointing out another baby mama(Pero Adeniyi) for doing the opposite. 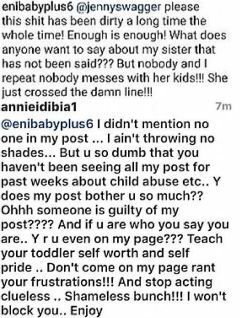 That angered Eniola Titiloye (Pero Adeniyi’s sister) this morning and she went online to insult and reveal so many hidden secrets. 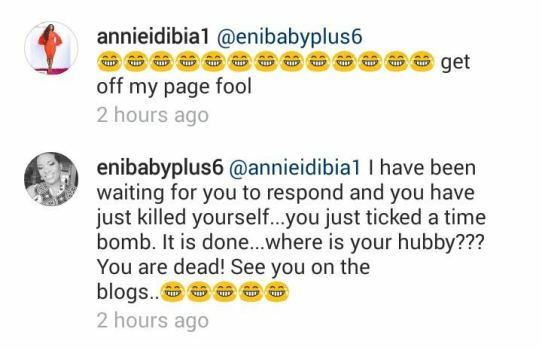 Eniola made some interesting accussations that Annie deleted from her page. Trust me now, I don collect the pictures for you ;). 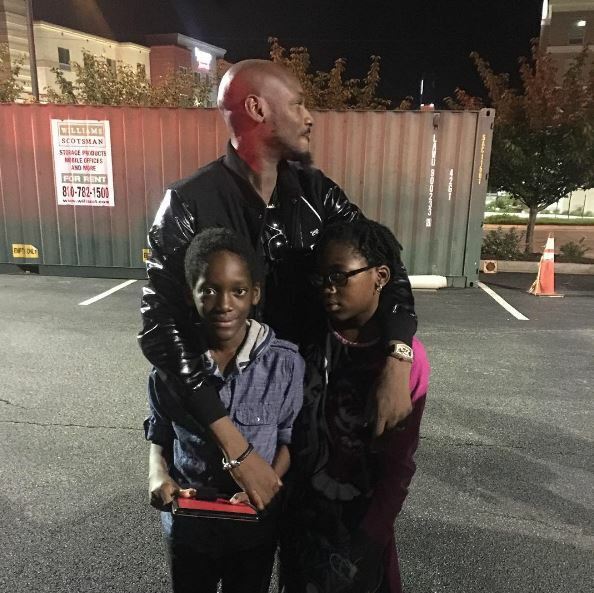 As the battle of word continue 2face seems not to care as a photo of him and Pero’s kids surfaced yesterday. The picture was from their outing yesterday. You trust us at Linjust, we are waiting for them to give us more juice gist.